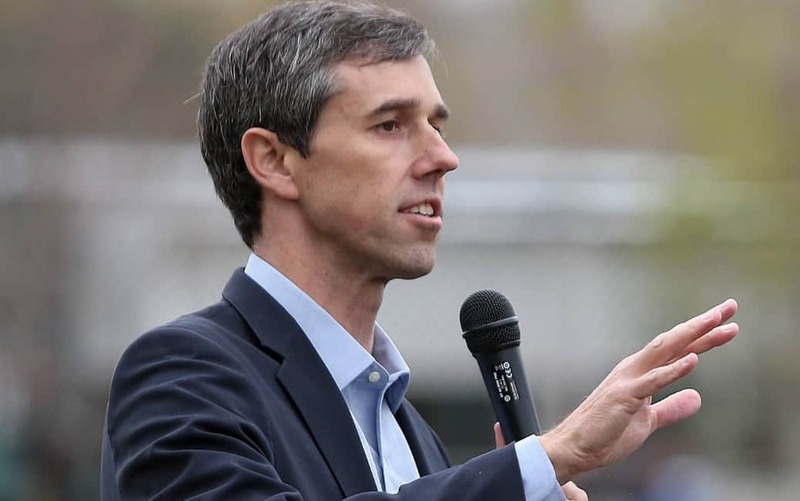 Democratic presidential candidate Beto O’Rourke was recently at a campaign event in Cleveland, and was asked his opinion on third-trimester abortions. Are you for third-trimester abortion? Are you gonna protect the lives of third-trimester babies? Because there’s really not a medical necessity for abortion. It’s not a medical emergency procedure, because typically third-trimester abortions take up to three days to have, so you would, in that sense, if there was an emergency, the doctors would just do a C-Section, and you don’t have to kill the baby in that [instance]. So, are you for or against third-trimester abortions? The issue of abortion is an important one to many Christian voters, and third-trimester abortions are particularly contentious. Several states have essentially banned abortions after 18 or 20 weeks of pregnancy. The Supreme Court has ruled that the mother’s interests should be protected over fetus until “fetal viability”—the point at which the baby can survive outside of the womb. Many doctors have traditionally viewed the start of the third trimester as the beginning of viability.